Publisher: Little, Brown and Company, Boston, Etc. 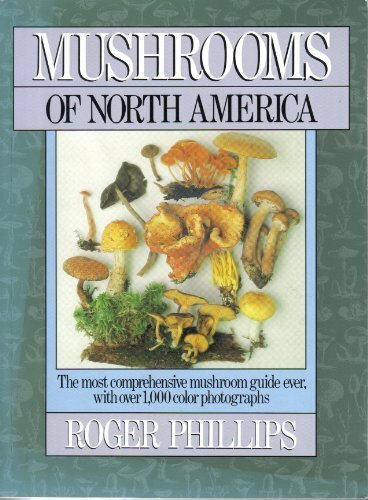 Roger Phillips pioneered the use of color photography for the reliable identification of natural history subjects. He has 30 books to his credit, which have sold well over 3.5 million copies worldwide. With Martin Rix, he is the author of Best Rose Guide and The Botanical Garden.